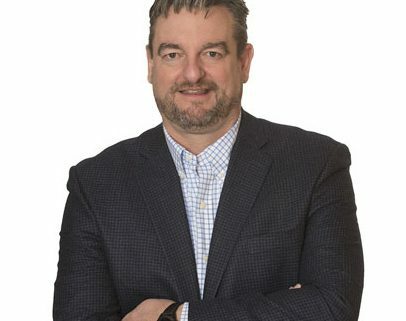 Bob Snyder, Jr. oversees three divisions as CEO of Binsky Snyder, LLC. a mechanical contracting services company based in New Jersey and Pennsylvania. With over 30 years of hands-on experience in his field, Bob’s interests and skills span all areas of mechanical contracting, including sales and purchasing, project controls and management, engineering and drafting, programming and information technology and finance and employee advocacy. 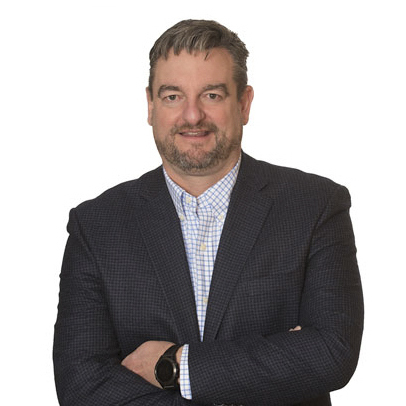 As a team builder, Bob has also successfully implemented a company-wide operating system to introduce collaboration and promote efficiency and innovation throughout his business. Bob’s current passions lie in the transformation and radical improvement of the construction industry through innovative technology, integrated project delivery, and value-added collaboration. Bob remains forward-thinking in his personal and professional goals, aiming to push the industry into the spotlight and bring new benefits to those involved in a culture of collaboration. These ideas are ones he continually stresses as a thoughtful leader in the industry. http://www.mcanj.org/wp-content/uploads/2018/04/RBS_Jr.jpg 406 406 iSite Marketing http://www.mcanj.org/wp-content/uploads/2017/03/mcanj-logo.png iSite Marketing2018-04-11 21:44:122018-04-11 21:44:12Robert B. Snyder, Jr. Elected to National MCAA Board of Directors.